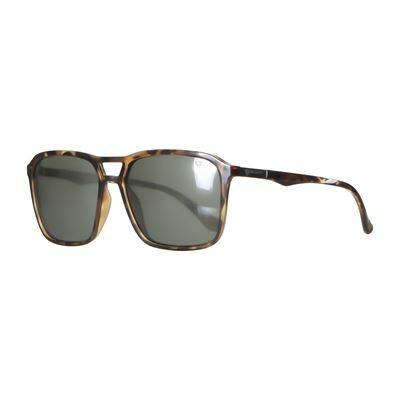 Naturally, all board sports lifestyle brand Brunotti has a beautiful collection of sunglasses for men. The sunglasses have a high-quality UV filter and all the glasses have trendy models. The glasses are available in various colours, sizes and models. After a surf session it is important to protect your eyes. Brunotti is a sports brand, so sports sunglasses are not left out of our collection. Whether you go snowboarding or surfing, the snow or the water makes the sun brighter. The Brunotti sports sunglasses are extremely comfortable and very light. 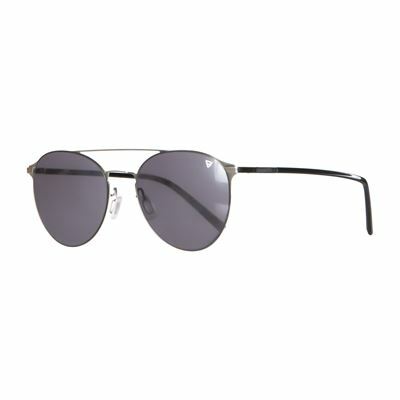 They protect your eyes from harmful influences and enhance contrast. The glasses of the sun glasses have different colours and coatings. 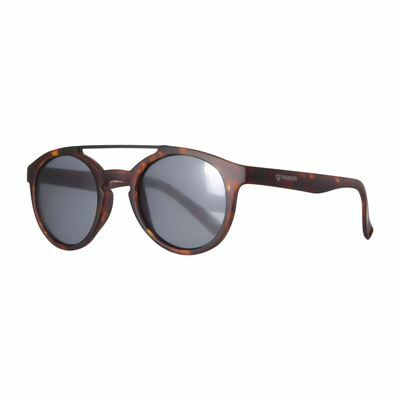 Therefore Brunotti has the perfect sun glasses for every activity. For skiing and snowboarding there are sun glasses with orange or blue glasses that stop the reflection of the sun on the snow. The bright sun rays are filtered which gives you better sight while skiing or snowboarding. These sports sun glasses are great to wear under a ski helmet. The sports sun glasses are made of grilamid and have polarized glasses. Polarized glasses give more contrast and less gleam. 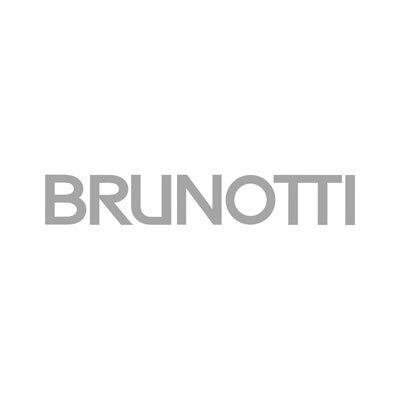 The Brunotti eyewear collection includes sunglasses for men and women. All items are photographed independently and come with a clear description listed under "product information." Technologically enhanced sunglasses are made of different kinds of materials than those worn as a fashion statement. The glasses have different coatings, so there is a suitable pair for every occasion. If you plan on spending a lot of time on or near the water, the reflection of the sun on the waves can be especially harsh. Sunglasses are made of different kinds of materials.Polycarbonate: this is a very durable, nearly unbreakable material that can withstand heat up to 125 degrees Celsius. It is a transparent kind of plastic. TR90 Nylon: the TR90 Nylon is more flexible and stronger than regular nylon sunglasses. This makes them a suitable pair of sports glasses. This material can also take heat very well. Metal: metal frames are solid and durable. Hypoallergenic steel is coated with a special layer to prevent oxidation. Acetate: more exclusive pairs of glasses are usually made of acetate. 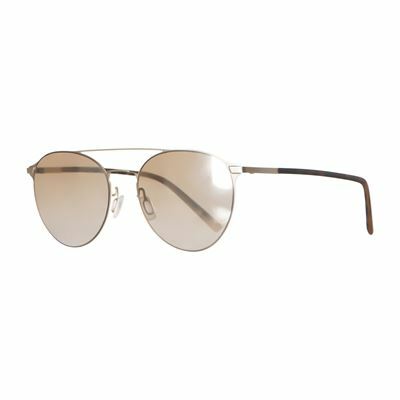 These models are hand-made and polished, which means they are ideal if you are looking for a high quality, fashionable pair of sunglasses. Regular Nylon: nylon frames are very light-weight and very durable. 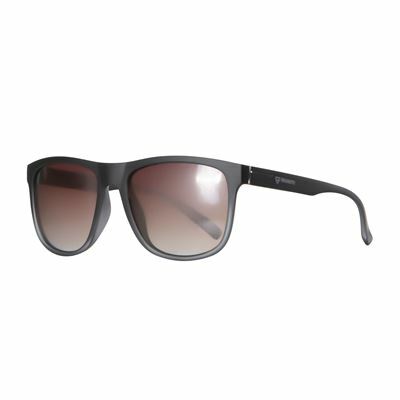 Perfect if you're looking for sunglasses with maximum comfort, flexibility and durability. Temple arms are attached to the frame by a hinge. At the end of the arms are flexible, rubber ear tips. You can view specs for each pair of sunglasses by clicking on the icons at the bottom of the page. All Brunotti sunglasses are designed with a UVB filter which filters UVB light up to 400 nanometres. If light has a wavelength between 10nm and 400Nm, it is called ultraviolet light. This light can harm the eyes, especially when you're active at great heights. When you're on the water, the glare of the sun reflecting on the waves can also be very harsh. At these times, it's smart to wear a suitable pair of glasses to protect your eyes. Lenses can be divided into three categories: category 2 can be worn when there is a little bit of sun. Glasses with category 2 lenses can be worn on a daily basis. Category 3 should be worn in situations with bright sunlight, such as on the beach, on the water or on ski slopes. Category 4 lenses are worn in very strong sunlight. These cannot be worn while driving. Orange colored lenses increase contrast to improve your vision in low light or overcast weather. They are ideal for overcast or snowy days. 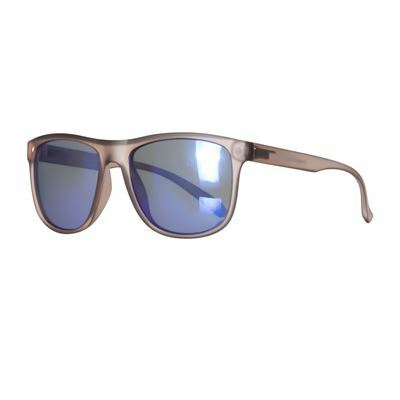 Blue colored lenses lower contrast, which is ideal if you emerge from the shade of the forest and continue onto the sunny slopes. 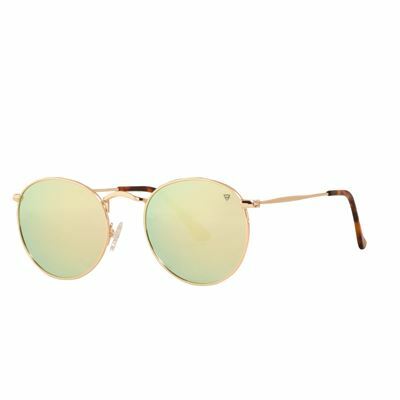 Yellow colored lenses increase contrast to reduce glare. Yellow lenses also provide clear night vision. Lenses with flash mirror coating filter 5% of light. These are ideal glasses to wear in regular or bright light. Injected polarized lenses reflect and neutralize light. These are ideal glasses to wear in a snowy environment, or on water. 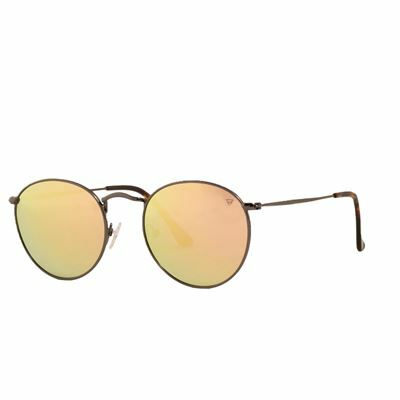 Multi color coated lenses filter out 10% of sunlight, so they are ideal glasses to wear in very bright light. Anti fog coating consists of a thin layer applied on the inside of the lens to deter fogging. Lenses with photochromic coating change color according to the light quality. 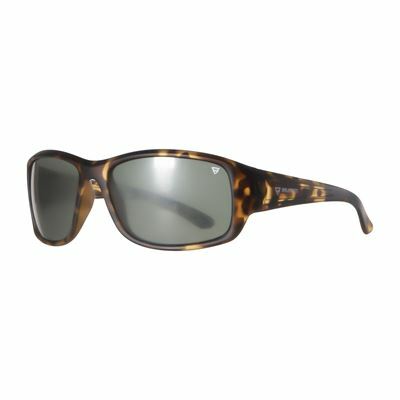 They start out with orange glasses (category 2) and upon exposure to sunlight they change within 30 seconds to a darker type of lens (category 3). The glasses are coated with a water-repellent layer, so cleaning your glasses is easy.